I know I may be biased, but I’m pretty sure that Cheshire has some of the most incredible wedding venues in the entire country, and with such a wide variety on offer, there really is something here for everybody! I have photographed literally hundreds of venues in and around the region, and although there are many different types of wedding venue here, they have lots in common too; amazing local food, great friendly professional service and lots of places with bags of character. The county town of Cheshire is of course Chester, and I have photographed at some amazing venues there, such as the Chester Grosvenor right in the middle of town, or the ultra-modern Doubletree by Hilton, right near Chester Zoo. In fact, whilst I am thinking about wedding venues I always remember particular photos which stand out to me, and I once photographed a wedding at the beautiful Chester Town Hall where I asked the bride and groom to stand very still in the middle of town whilst the world rushed by and I dragged my shutter so that the world around them was in a hurry and they were just in a world of their own…simply beautiful. 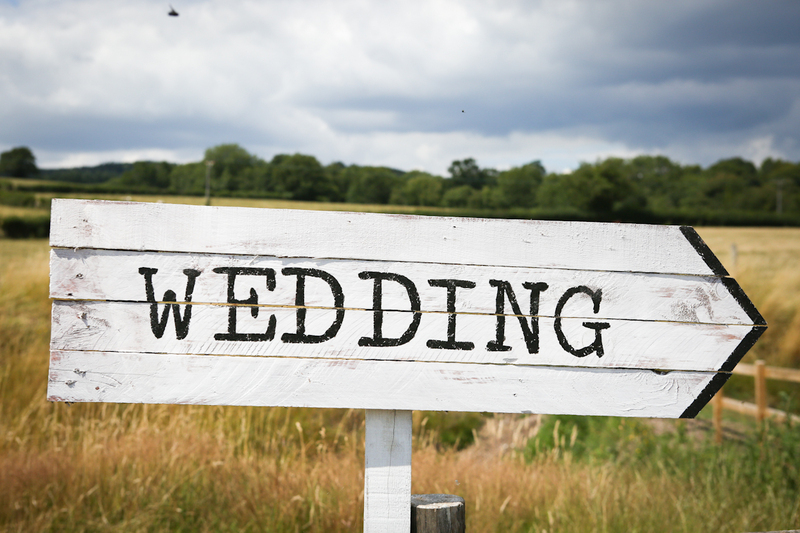 I live in Congleton, which is a pretty big town, and there are some fabulous wedding venues right here on my doorstep…. the gorgeous Sandhole Oak Barn is literally minutes away from me, and the more intimate yet just as lovely local pubs, such as the Lion & Swan or The Plough at Eaton are just around the corner too. I have Heaton House Farm just up the road and Capesthorne Hall in Macclesfield, Hyde Bank Farm and Bredbury Hall in Stockport, Statham Lodge in Warrington, The Yellow broom in Twemlow Green and so many countryside venues, such as the wonderful Hinderton Hall Estate and the fabulous Rookery Hall and Shrigley Hall, which are dotted all over the county. In fact, I have just looked on the hitched.co.uk website (http://www.hitched.co.uk/wedding-venues/cheshire.htm) and I was not surprised to see that I have photographed at most of the 80 venues listed on there, and that is in Cheshire alone! Every single wedding is completely unique, and regardless of whether I have photographed a particular venue in the past or not, each set of wedding images is always completely unique too…obviously the bride and groom are completely different each time, but factors such as the time of year, the available light on the day, even the time of the ceremony, will change how I capture exactly what I’m looking for. If you are planning a wedding in Cheshire then please do give me a call and we can have a chat about your plans for your special day.